Olly Murs leaves Xtra Factor! Olly Murs has announced that he won’t be presenting the Xtra Factor any more! The singer used to present the show with Caroline Flack but apparently he’s a little bit busy with his singing to present a TV show. Watch Murs and Johnson's new music vid! Olly goes to Disneyland with Star Wars! Kids take charge in Olly Murs new video! But don’t worry, Caroline Flack won’t be presenting the show alone this year. Simon Cowell has found someone else to do it. 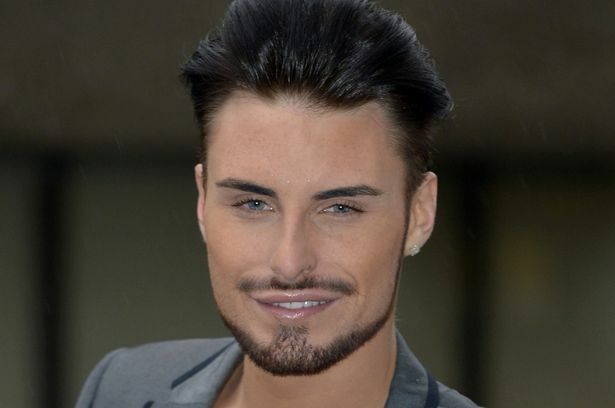 It’s Mr. Quiet – Rylan Clark! But don’t sweat yet Sir David Attenborough – it hasn’t been confirmed by Simon Cowell. They may still want you to present it instead! Who would you like to present the ITV 2 show? Let us know in the comment box below! Click here for more gossip, photos, videos and more from Olly! 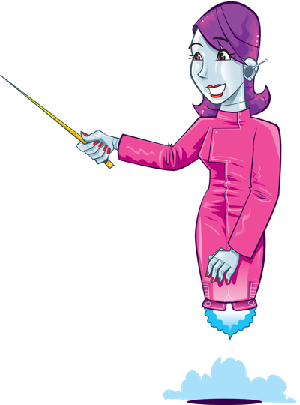 Remember you can listen to Fun Kids on DAB Digital Radio in London and online across the UK! Click here to listen! Olly Murs announces new single is Beautiful to Me! 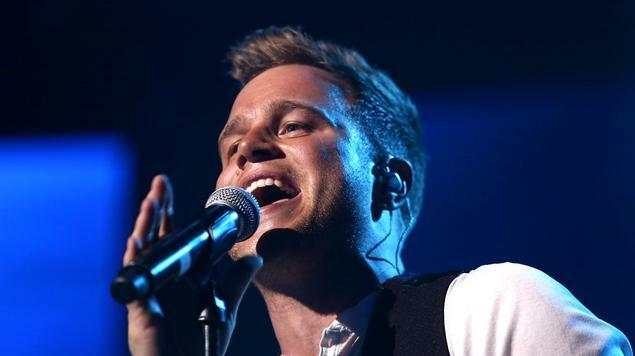 Watch Olly Murs first video as new X Factor host! Olly Murs and Caroline Flack are the new X Factor hosts! Watch Olly Murs’ Seasons lyric video! No! He can’t I also love him.That’s so annoying! I love him!